In March 2007 I had a business trip scheduled in San Francisco. My wife and I went out Wednesday the week prior to the business trip and spent two days in the Monterrey Bay area and two days in the SF Bay area. 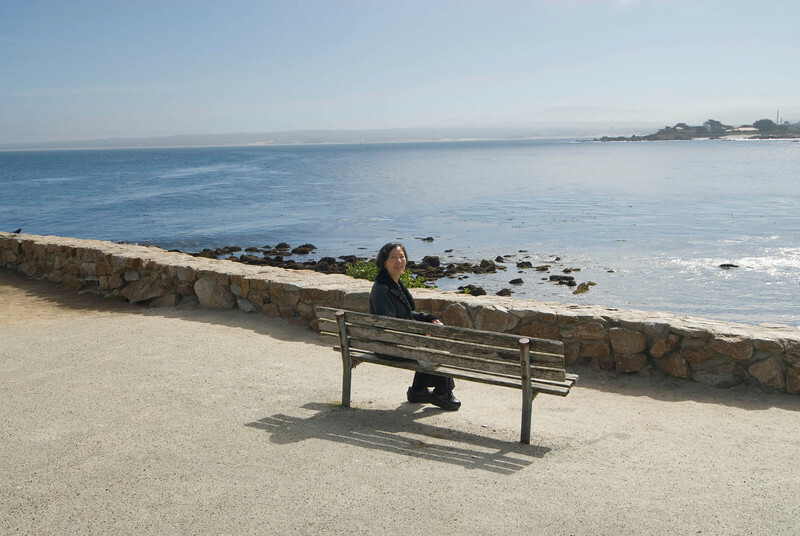 Kim sits on a bench in my favorite public park on the Monterrey Bay side of the peninsula.